As a lifelong United Methodist, Stephanie felt her calling in God’s quiet nudging during the practice of contemplative prayer. The intersection of Christianity and Buddhist meditation brought her to a place of seeking God in the present moment. 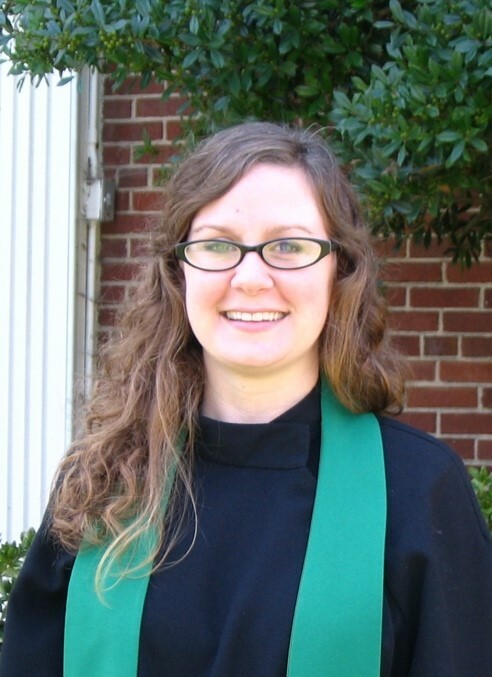 Before becoming a pastor, Stephanie was an associate chaplain at Emory University and a chaplain resident at Gwinnett Medical Center, an urban Trauma Center Hospital. She received her Masters of Divinity from Candler School of Theology and her Masters of Arts in Teaching from Belhaven College. In addition, she earned her Bachelor’s Degree in Religious Studies from the University of Georgia in 2005. Before her calling into ministry, she was a K-12 Art Teacher for a small private school for students with special needs. Being in ministry with the Cartwright class at St. Paul’s is a wonderful way that God has brought her past experience to the present through serving those who are differently-abled. During her free time, she enjoys swimming, yoga, and painting. In September of 2016, Stephanie married Brett McKey, who is a hospital chaplain at Asheville Specialty Hospital. Their daughter, Ruby, brings them joy everyday. They are thrilled to be living in Asheville together because of the gorgeous Blue Ridge Mountain landscape, the music and arts, and of course, the great food! Brad Curtioff, has dedicated his career to music making. While growing up in York, PA, he was active in the choir, handbell choir, and as a piano accompanist. He continued his music studies at the Peabody Preparatory in Baltimore, MD, then collegiately at West Virginia University, in Morgantown, WV. While pursuing a piano performance degree, he served as pianist and organist for St. Joseph the Worker Parish in Weirton, WV. Following college, Mr. Curtioff relocated to the Asheville, NC area, where he now keeps busy with a variety of musical endeavors. 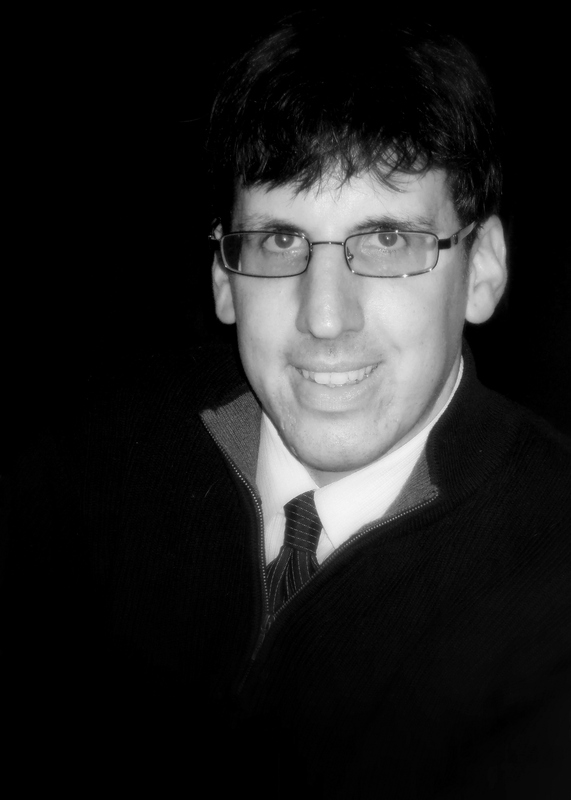 In addition to serving at St. Paul’s United Methodist Church as music director, he is a faculty accompanist at Mars Hill University, accompanist for both the Asheville Choral Society and the Southern Appalachian Chamber Singers, and musical director for a variety of theatre happenings around WNC. He also keeps a teaching studio, and can be heard performing blues, jazz and rock music with local bands Citizen Mojo and the Red Deco Club. He resides in Walnut, NC with his wife and daughter.